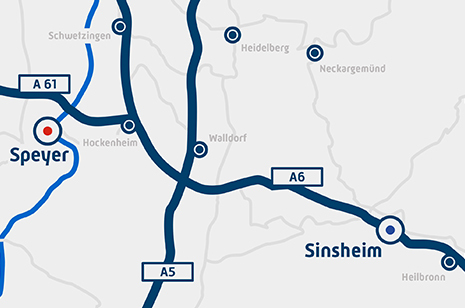 The car exhibition at the Technik Museum Sinsheim is known worldwide. There is a continuous exhibit of over 300 vintage cars from all eras. 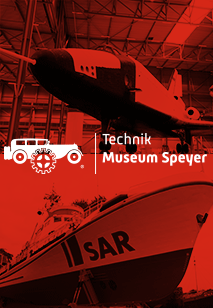 Everything is represented at the museum, from the beginnings of the automotive industry, with a Model T Ford of those first produced on the conveyor belt, presented by Mors Kettenwagen, through to the modern era (DeLorean DMC-12). The exhibition comprises almost everything that has ever travelled on wheels in the streets of the world, from the motor coach to Rolls-Royce luxury cars. Legendary German classics such as the Opel Super 6 or French Bugattis will the make the hearts of vintage car lovers race. Most exhibition pieces are on loan from members of our funding association, are frequently driven, and are therefore often exchanged: the exhibition is in motion in the truest sense of the word!